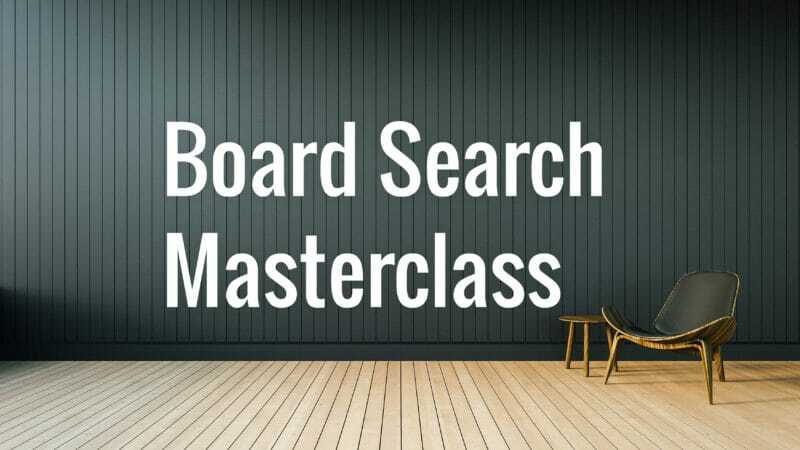 Board Search Masterclass with David Schwarz – Australia’s leading board recruitment expert. Let me show you how you can gain a board appointment in 12 months. FAST TRACK your board appointment with David Schwarz - Australia's leading board recruitment expert. Gaining the first or a subsequent board directorship can be arduous and time-consuming. The journey can be even more frustrating if you don’t understand the way board appointments are made or how to circumnavigate these ‘rules’. This is why we have developed the Board Search Masterclass - developed utilising over 15 years of board recruitment experience and after having recruited thousands of board directors. It will REVOLUTIONISE the way you go about getting a board appointment. There is genuinely nothing else like this Masterclass - in fact, we GUARANTEE it and if you don't agree we will REFUND your fee 100%. how to FAST TRACK a board appointment. 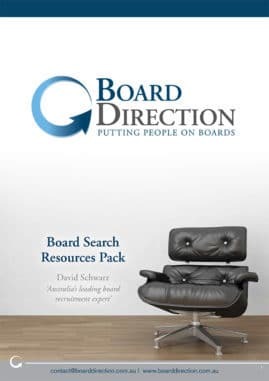 Every attendee also receives a copy of the Board Search Book: 'The definitive guide to finding and gaining a board appointment'. Book Today: Don't wait to find out the hard way what you should have done to achieve your board aspirations - find out how to truly 'dare them not to appoint you'. Be quick our events are very popular and fill up fast. EXECUTIVE or NED PROGRAM MEMBERS: This Masterclass is included in your Membership Package. Ensure you are logged in and visit your account page to access the link to where you can register. David Schwarz leads every single Masterclass. 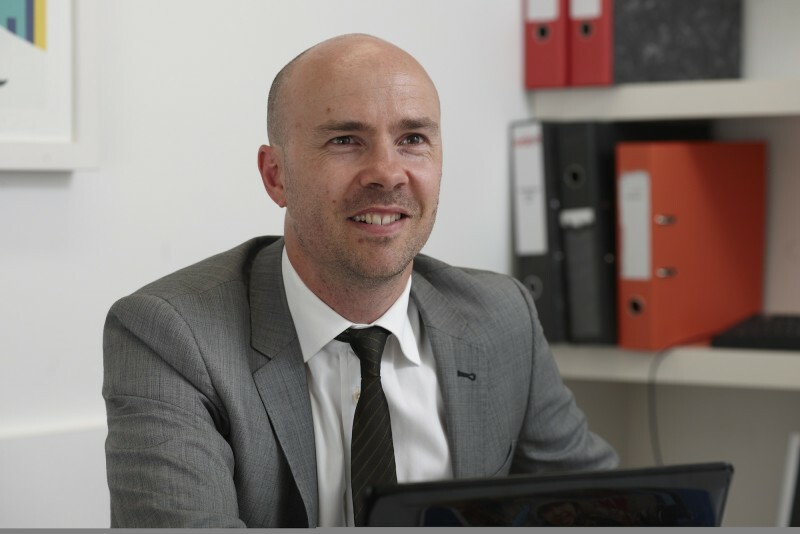 He is Australia’s leading board recruitment professional and has more than a decade of international board and executive recruitment experience.